Please click Funeral Costs for the current costs of an Orthodox Jewish burial in Brisbane. 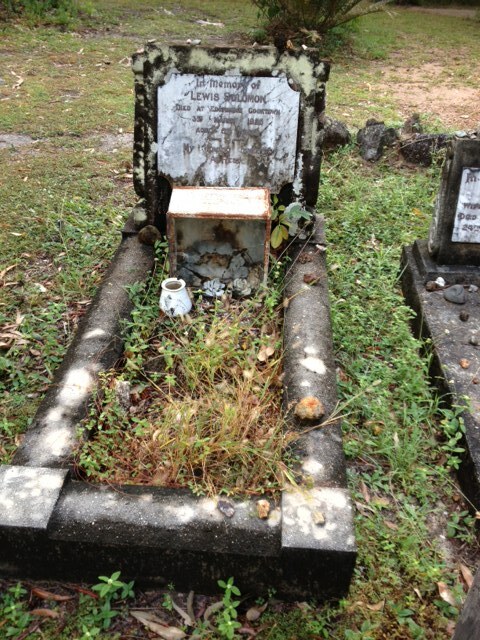 Lewis Solomon was a Mayor of Cooktown, and a retired Commission Agent and storekeeper. 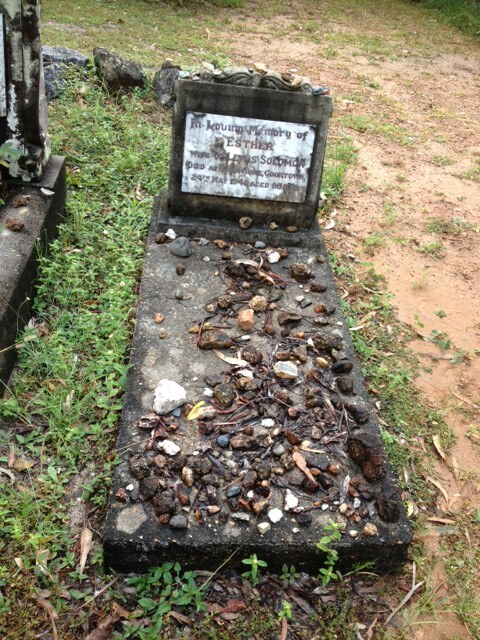 Esther was a Protestant, and not Jewish, but was nevertheless buried next to her husband in the Jewish section of the cemetery. Please click the link below to read the fascinating story of the Solomons of Cooktown in the Toronto Shem Tov.